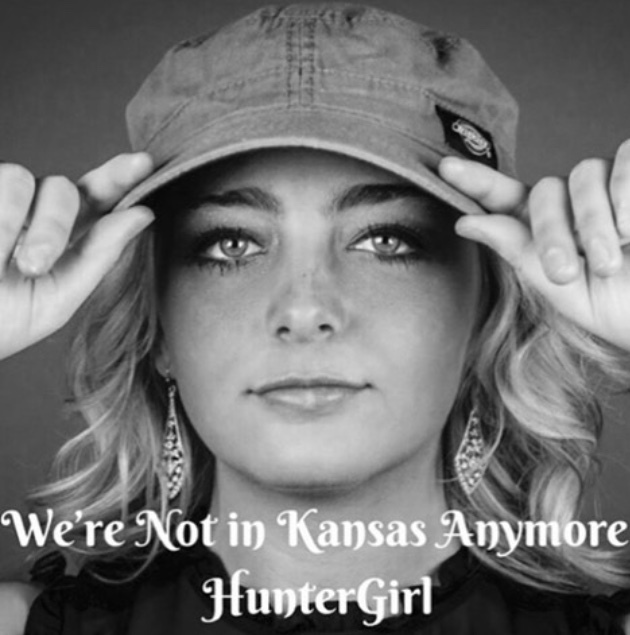 Hunter Girl, originally from Winchester, Tennessee, won the 2016 and 2017 NSAI Songwriter Contest where she opened for artists such as: Old Dominion, Alan Jackson, Florida Georgia Line, and Kane Brown at the Country Stampede in Manhattan, Kansas. She also won the 2017 Nash Next Competition for 107.9 Nash Icon radio station in Chattanooga, Tennessee. Hunter has a unique style of writing, which showcases her storytelling abilities. You can see her perform around Nashville at all the writers rounds and on Broadway! Her debut single “We’re Not In Kansas Anymore” is available on all platforms. 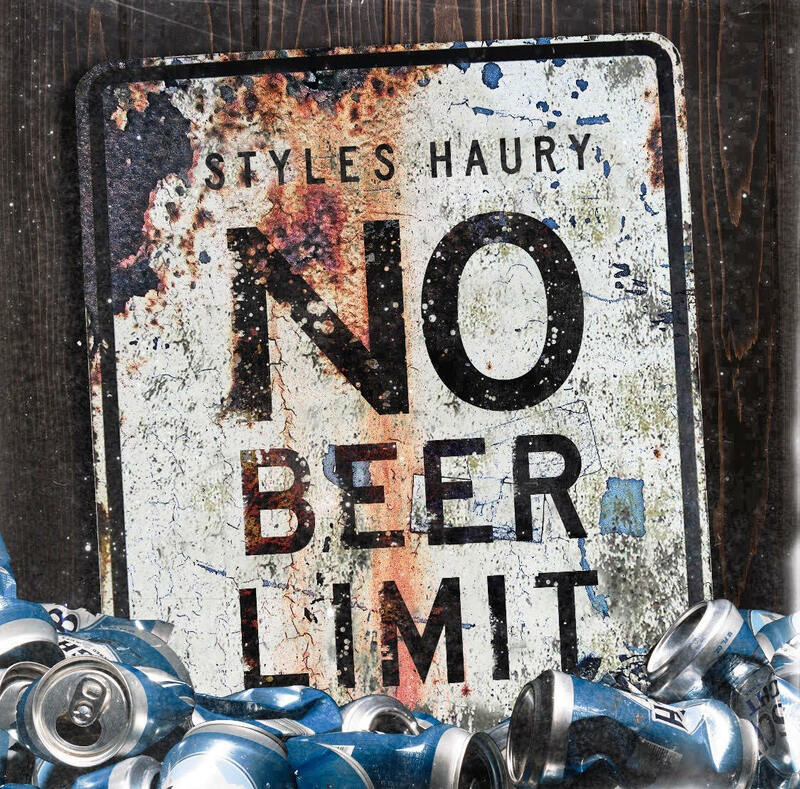 Hope y’all enjoy!